Dr. Hutchinson is a psychologist who is board certified in Biofeedback. He received his original clinical training at the University of North Texas, was highly influenced by Viktor Frankl's Logotherapy, and has been practicing in the VA system since his internship year. 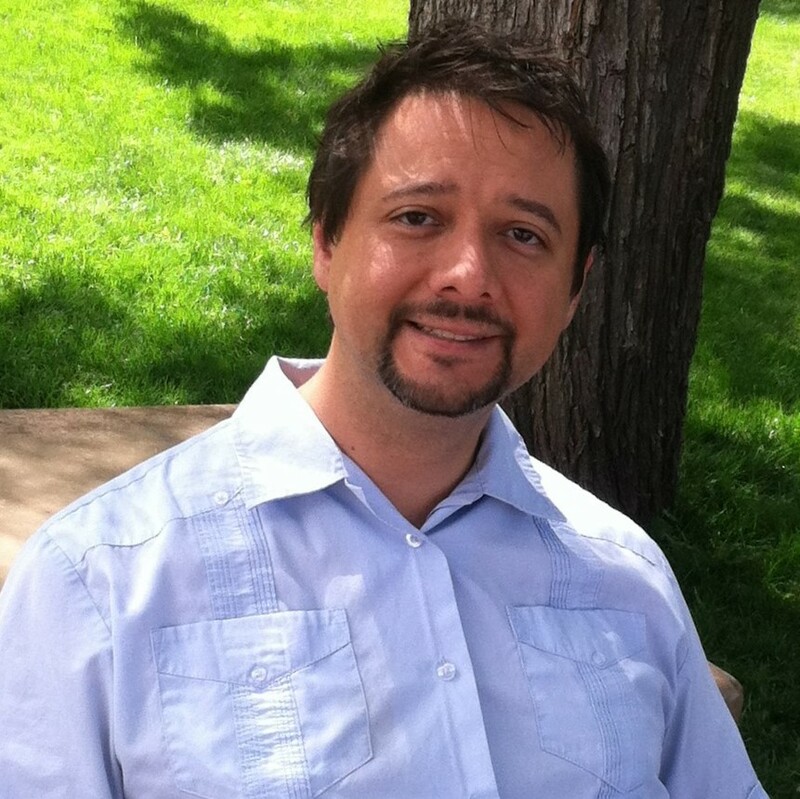 He is currently working at an outpatient clinic in Arizona, specializing in clinical and health psychology, using biofeedback to augment traditional therapies. Dr. Hutchinson has an interest in using uniform evidence-based protocols that can be tailored to the individual patient's goals and spiritual/cultural concerns. He supervises practicum students at his site, and is the evidence-based psychotherapy coordinator for his facility. He also mentors providers who work in rural, and highly rural placements throughout the state. Dr. Hutchinson has taught in the traditional classroom setting and online, as a contributing faculty member. He teaches courses at Walden like psychopharmacology, biopsychology, and stress disorders. Outside of work, he is highly involved with his teenage son. He enjoys playing piano, hiking/exercise, and relaxing with science fiction books and an array of television shows. He also involves himself in his faith community and has taught contemplative prayer and meditation. Hutchinson, G. T., Chapman, B. (2005). Logotherapy-enhanced REBT: An integration of discovery and reason . Journal of Contemporary Psychotherapy. Hutchinson, G. T. (2004). The chronic pain patient: How can logotherapy help?. The International Forum for Logotherapy: Journal of Search for Meaning. Hutchinson, G. T. (2002). A logotherapeutic approach to the treatment of obsessive-compulsive disorder. The International Forum for Logotherapy: Journal of Search for Meaning. Hutchinson, G. T. (2002). The medical ministry of a secular priest-in-training. Clio's Psyche. Kurzkurt, V., Wechsler, F., Bustamante, A., Hutchinson, G. (2017). A meta-analysis of efficacy of various treatment modalities of combat related PTSD. .
Hutchinson, G. T., , . (2017). Integrating biofeedback with psychotherapy to treat combat PTSD..